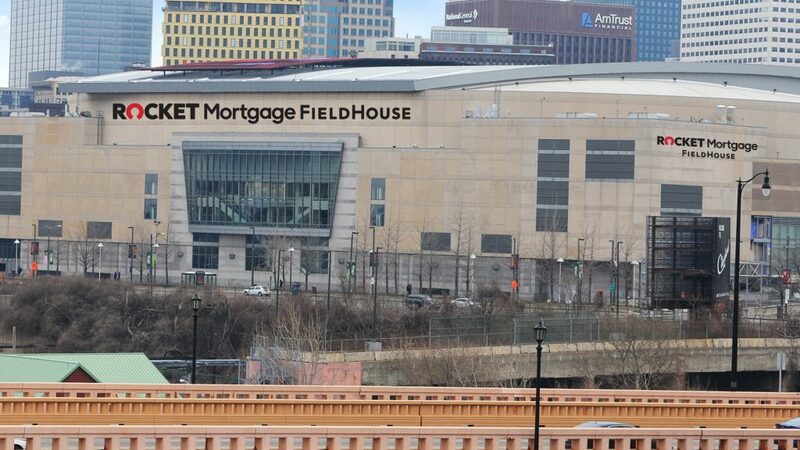 Cleveland’s premier sports and entertainment venue, Quicken Loans Arena (The Q), has been renamed ‘Rocket Mortgage FieldHouse’ as the venue continues its massive renovation and transformation. Quicken Loans is known for the way it reimagined the future of lending by introducing Rocket Mortgage, the first completely digital mortgage experience available to consumers. The Rocket Mortgage FieldHouse announcement was made today by Cavaliers Chairman and Quicken Loans Founder and Chairman, Dan Gilbert, Quicken Loans CEO, Jay Farner, Cavaliers and Rocket Mortgage FieldHouse CEO, Len Komoroski, and Cavaliers General Manager, Koby Altman. They were joined by Cleveland Mayor Frank Jackson and Cuyahoga County Executive Armond Budish. Rocket Mortgage is the largest home mortgage lender in the United States and continues to operate a tech-driven office in the heart of downtown Cleveland. Since 1994, Cleveland has shared countless unforgettable moments at this arena. 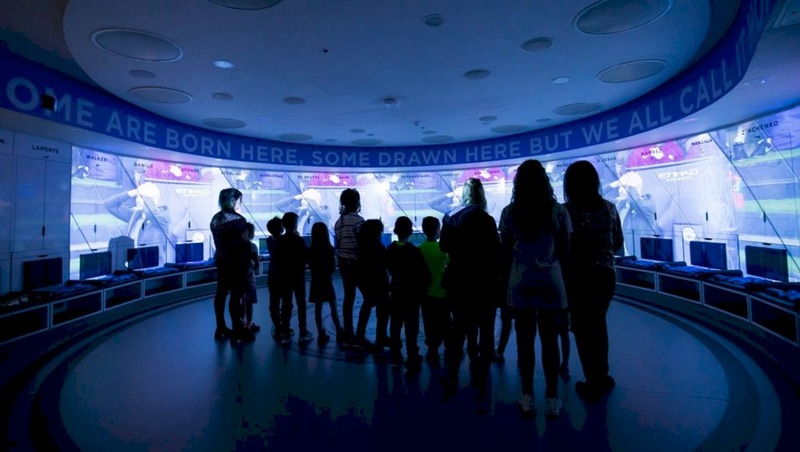 From hosting world-class music acts to multiple NBA Finals games, the Rocket Mortgage FieldHouse has been the epicenter of entertainment in Cleveland for decades. Today marks the beginning of the next chapter in the evolution of this incredible facility, as not just one of the world’s premier sports and entertainment venues, but a hub of technology that is leading the charge in innovation, efficiency and fan experience. 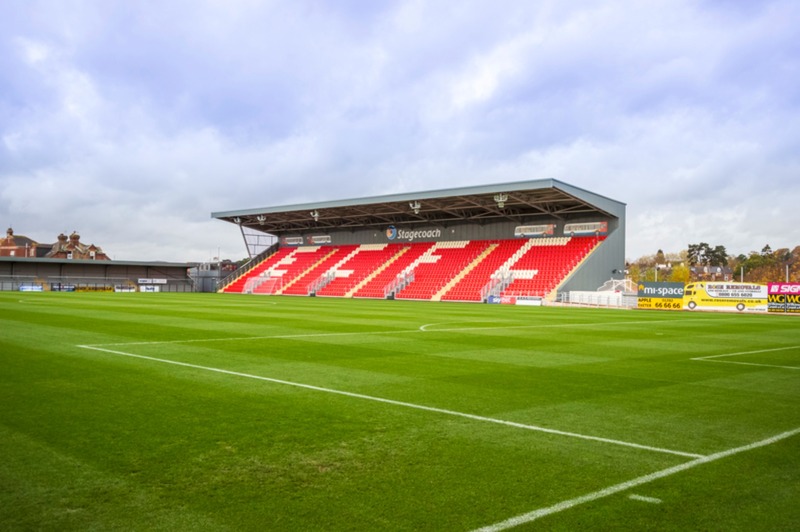 The arena will be completing a US$185m renovation that will increase the total square footage of the venue from 95,380sqft to 152,970sqft. A new glass façade featuring 1,475 glass pieces and atrium will add 42,530sqft of new public space to create a dramatic exterior presence. Rocket Mortgage Fieldhouse will have eight new public destination hospitality spaces and feature the latest in cutting-edge technology that will re-define the fan experience. There are many synergies between the transformation of this beautiful venue and the nation’s largest residential home lender. Cleveland has been a great home to us for many years, not only because of the arena naming, but also because our highly successful 600-team member downtown office. We are thrilled to see our Rocket Mortgage brand take center stage while we join the Cavaliers in this exciting new era of Cleveland sports and entertainment history. 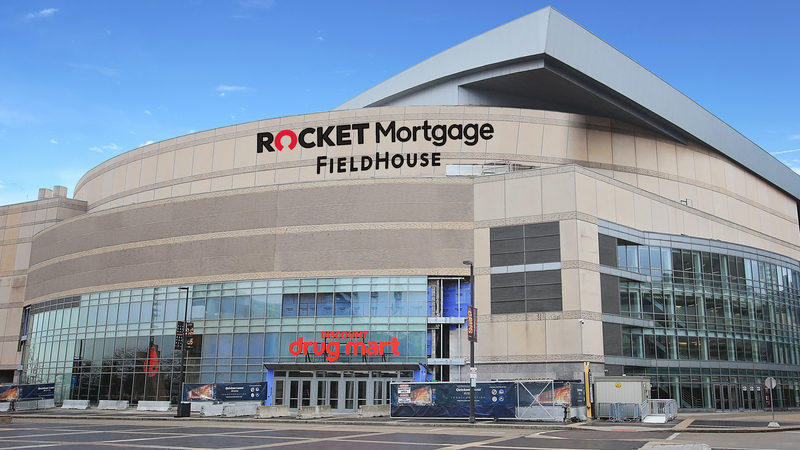 Rocket Mortgage FieldHouse will bring a new identity to a building that has been completely transformed and will remain Cleveland’s sports and entertainment epicenter for decades to come. Rocket Mortgage FieldHouse will close mid-May to complete the renovation in time for the grand-opening on September 30th with six-time Grammy Award winning and Ohio natives, the Black Keys in concert. The show will kick-off a full slate of sports and entertainment for 2019-20 that includes the celebration of the Cavaliers 50th season, along with top-notch entertainment acts Jurassic World Live (Oct. 3-6), Carrie Underwood (Oct. 16), Celine Dion (Oct. 18), Elton John (Nov. 11), and Luke Combs (Nov. 16), with more to be announced soon. 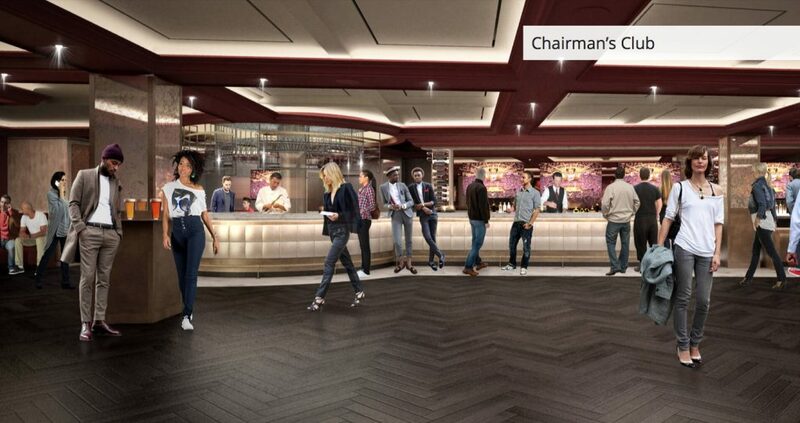 Gensler is Executive Architect for Phase I improvements including club-level and entertainment-level upgrades, and Design Architect for the players’ locker-room renovation. In Phase II, Gensler’s role is to modernise and expand the concourses, concession areas, and restaurants to decrease pedestrian bottlenecking while providing more generous space for socialising.